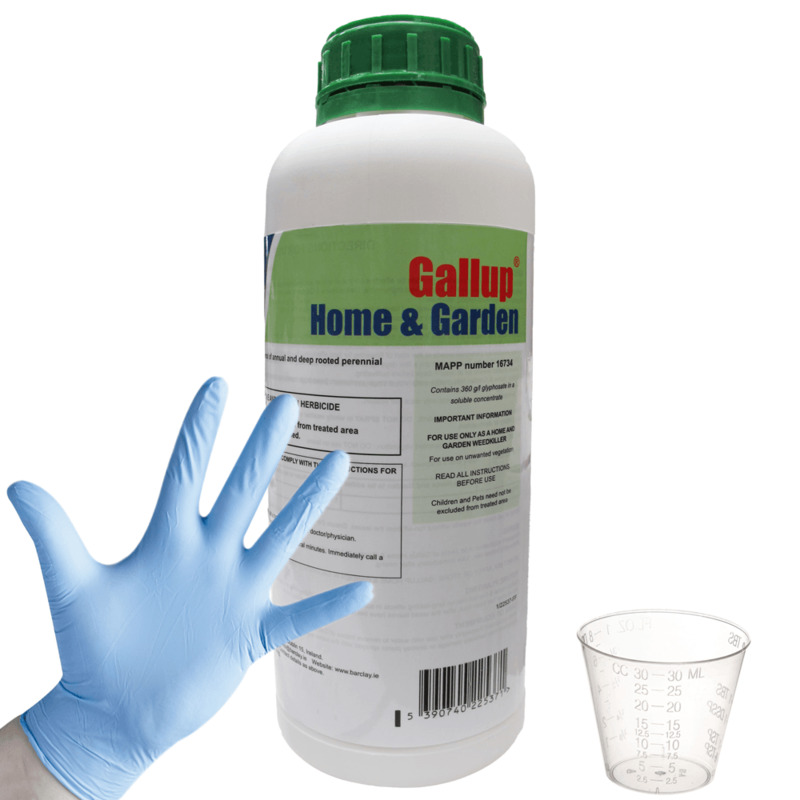 Barclay Gallup Amenity is a foliar acting herbicide that controls annual and perennial grasses and most broad-leaved weeds when used as directed. It is translocated from treated vegetative growth to underground roots, rhizomes or stolons. Leaf symptoms, being a reddening then yellowing of the foliage, are first seen on grass weeds but take longer to appear on broad-leaved weeds. It is particularly important that the weeds have sufficient leaf growth and are actively growing when treated. Perennial grass weeds must have produced fresh leaves, which are green and vigorous. Common couch/scutch is most susceptible to Barclay Gallup Amenity when it is tillering and when new rhizomes have begun to grow.This is usually when the plants have about 5-6 leaves, each with approximately 12-15 cm of new growth. The majority of perennial broad-leaved weeds are most susceptible if treated when they are actively growing and are at or near flowering stage.